Stendipasta is practical, sturdy and solves all problems of space. 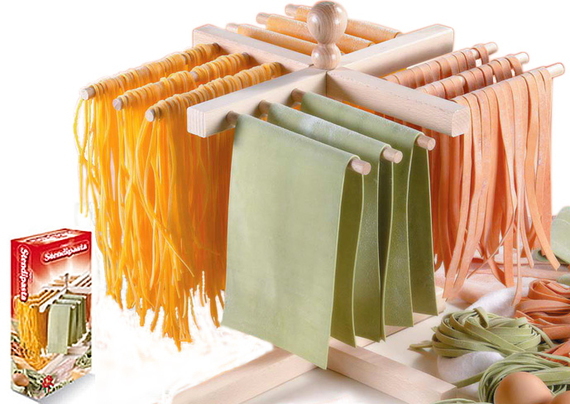 On this pasta drying rack you can hang over 1 kg. of pasta and it is a natural product made of evaporated beechwood.